We would like to inform that Ministry of Finance and The Royal Malaysian Customs Department has recently issued a new tourism tax newsletter No 1, 2017 on Tourism Tax (TTx), that will take effect on August 1, 2017. Tourism tax is a tax that will be charged to the guest directly by the accommodation or premises which have been registered. Currently, the tourism tax rate is fixed according to the below rates guideline, we will INCLUDE this tax charges in all our quotation for hotels with immediate effect so that guest will not have to pay to hotel upon check out to incur any inconveniences. We will keep you informed on the development of the new tourism tax and any changes will be informed accordingly. Asian Escapes Singapore office shifted to new unit (#07-02A) with effect from 01 May 2017; all other details remain same. Asian Escapes together with Qatar Airways have hosted Agents from Turkey to Bali during 20 - 26 October, 2016. All Group members have experienced the ultimate comfort on Qatar Airways flight from Istanbul connecting by Doha to Bali. They stayed first at Fairmont Sanur and then Four Seasons Jimbarang. With full hotel inspections and dinings around, attractions like Full Day Kintamani Tour, Rafting Tour by Bali Adventures and more others were an amazing experience for the members both Bali and Ubud. Asian Escapes thank all hosts especially to, Qatar Airways, Fairmont Sanur, Four Season Jimbarang, Bali Adventures, Majoly Restaurant and, most of all - the members who took their time to visit Bali for this unforgettable trip. As Thailand is currently in a period of national mourning after the passing of the beloved monarch His Majesty King Bhumibol Adulyadej, many thousands of mourners have gathered around the Grand Palace in Bangkok to be present for the royal religious rites and ceremonies taking place and to pay their respects to the father of the nation. The Tourism Authority of Thailand (TAT) would like to ask that members of the public stay updated via media announcements and notices from the Bureau of the Royal Household as well as the Royal Thai Government to ensure accurate information. We also request that the solemnity of these rites are observed and the visitors – local and international – wear respectful attire. 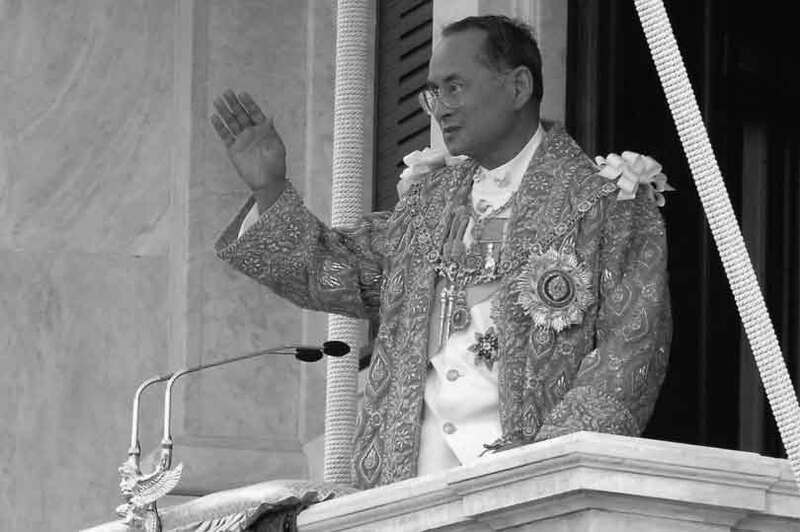 It is with great sadness to inform that The King of Thailand HM BHUMIBOL ADULYADEJ has passed away peacefully on 13 October 2016. The entire Thai nation is in great grief and an emotional period now. We send our deepest condolences to all for the loss of their great HM The King. Starting October onwards there will be 75 countries got free visa to enter Indonesia including Turkey.